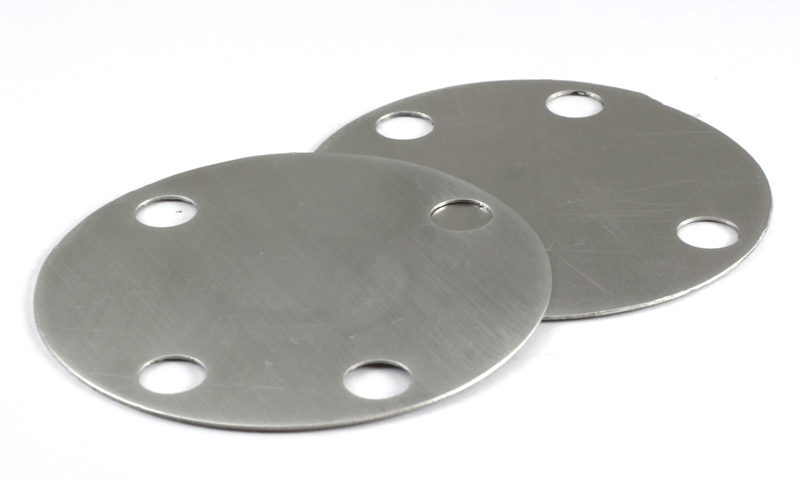 We can cut the shims to any measurement you need, including having toe and camber changes on the same shim. If your car is lowered a large amount of change in camber will cause a change in toe, and should be accounted for by adjusting the toe angle. For cars equiped with ABS, you may need to cut a notch for the ABS sensor.